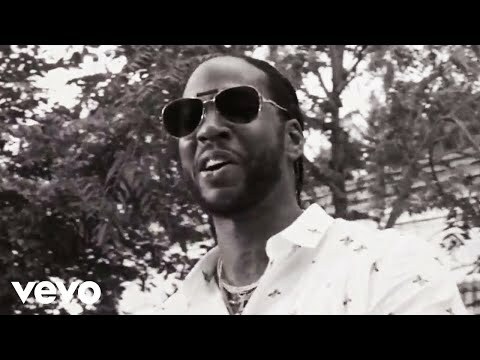 "Watch the new video from 2 Chainz, Its A Vibe featuring Ty Dolla $ign, Trey Songz and Jhene Aiko. 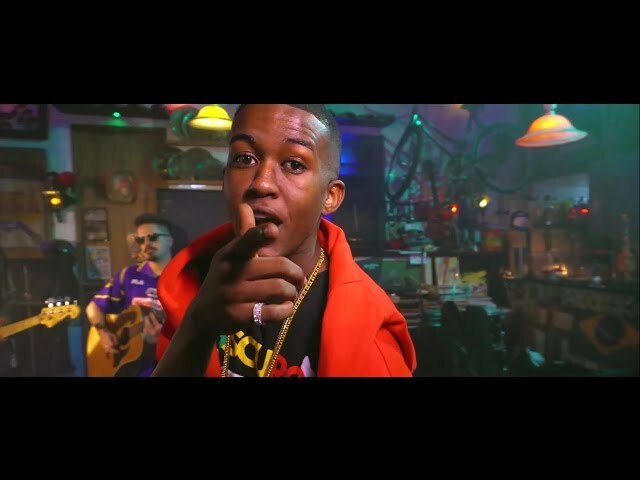 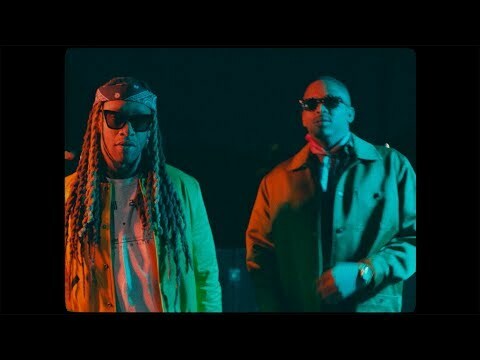 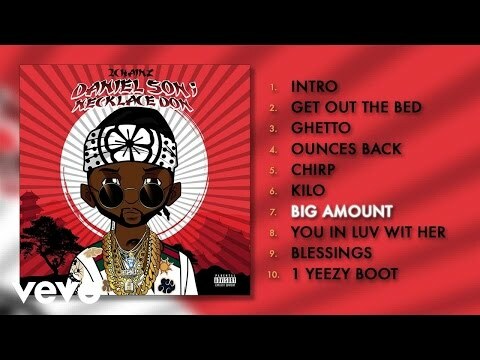 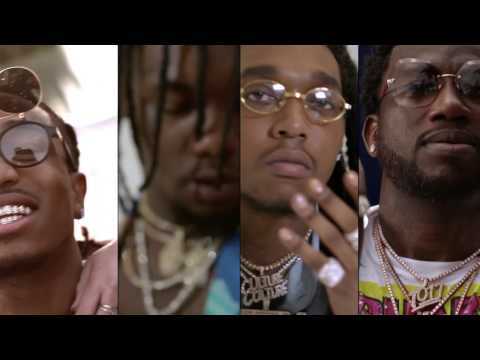 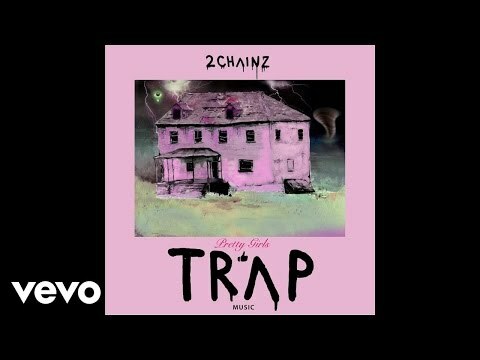 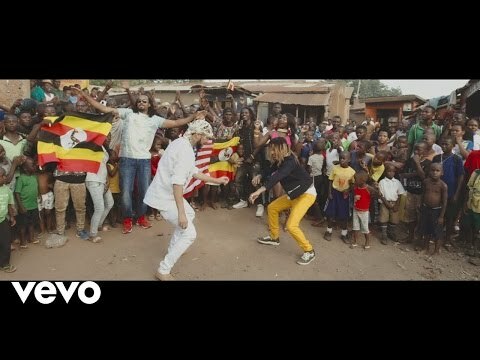 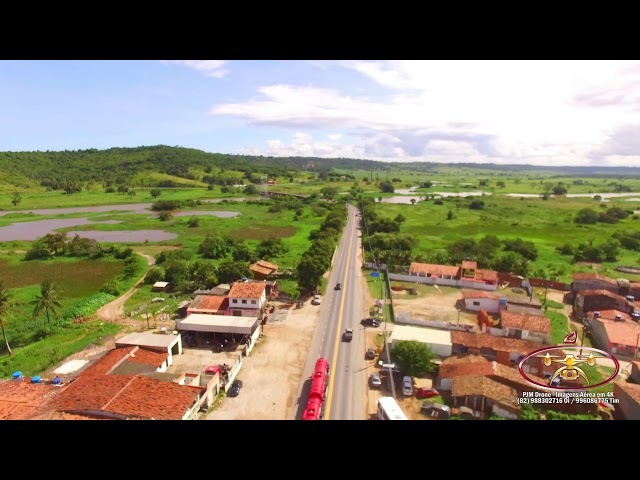 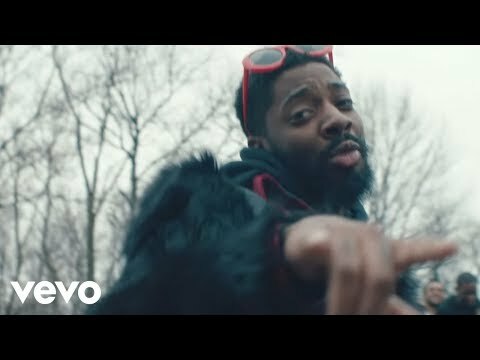 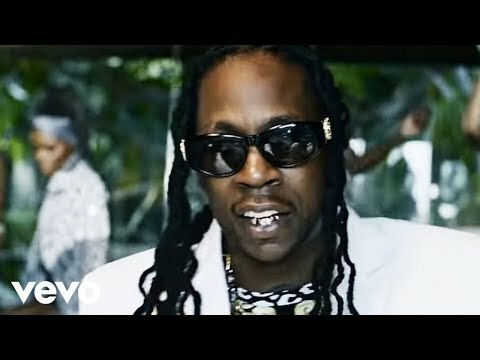 http://smarturl.it/ItsAVibe #PRETTYGIRLSLIKETRAPMUSIC Stream Its A Vibe http://smarturl.it/rItsAVibe Download Its A Vibe http://smarturl.it/dItsAVibe More From 2 Chainz: http://2chainz.com http://twitter.com/2chainz http://facebook.com/2chainz http://instagram.com/hairweavekiller http://hairweavekiller.tumblr.com Music video by 2 Chainz performing Its A Vibe. 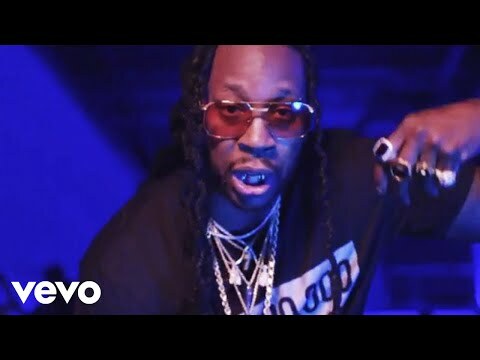 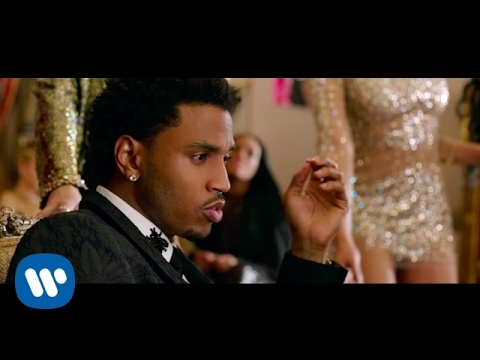 (C) 2017 Def Jam Recordings, a division of UMG Recordings, Inc. http://vevo.ly/2fKBHm #2Chainz #Vevo #ItsAVibe #HipHop #OfficialMusicVideo #TyDollaSign #TreySongz #JhenéAiko"